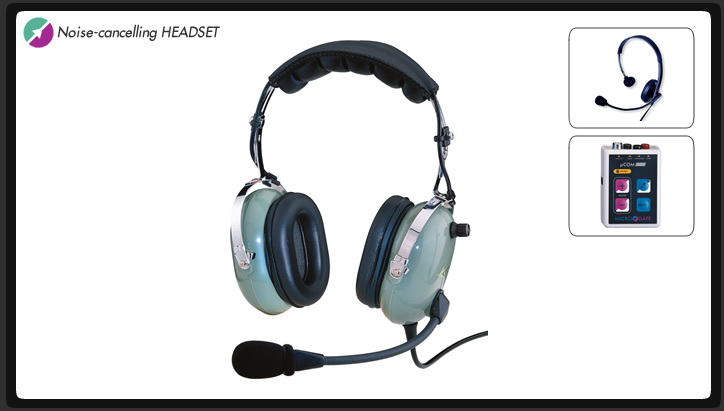 Microgate's "David Clark-style" noise-cancelling headset is the ideal solution for noisy timing environments such as finish lines or other high-traffic areas. Extremely comfortable for long-term wear, with built-in volume knob and foam mic windscreen to block out ambient noise. Sturdy construction with full over-the-ear design for effective noise reduction, flexible boom mic with foam windscreen, built-in volume control. Compatible with Microgate Lightweight Headset, Microgate Headset Amplifier.